Fits up to 6 passsengers. Great for businesses and small parties. Everybody has seen one on the road at one point in time or another and immediately thought to themselves “I’d like to be in there”. 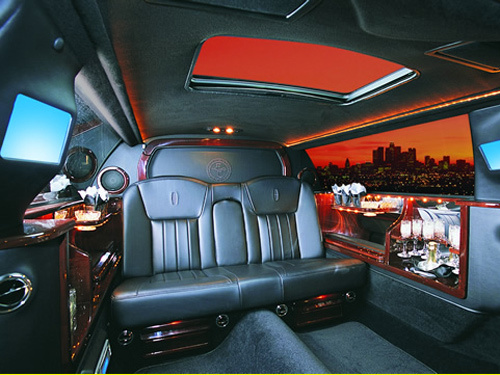 From an outsiders point of view, anybody driving around in a stretch limousine must immediately be a celebrity or somebody of importance - meanwhile, on the inside, it may just be a group of friends making the most out of Dallas Limo Services. With events getting more and more grand as the years pass, people are trading in the typical carpooling for the more lavished stretch limousine ride. The stretch limo is the most basic of all limo classes. Its smaller size seats up to six individuals comfortably, but still offers the same high end amenities and add ons that any of the more lavished limos come with. Guests on their way to any event will revel in the plush leather seating that is arranged in such a way to allow for optimal conversation with other passengers. The exterior of the vehicle may read just like an elongated town car, but it is the interior additions that make the stretch limo more then just a ride. An in-vehicle mini-bar comes equipped with crystal clear champagne glasses and, if pre-arranged for it, a bottle of champagne. Bottles of water and cans of soda area also made readily available. When conversation isn’t entertainment enough, these stretch limousines come fully equipped with an on-board AM / FM radio, CD player, and MP3 player adaptor. Sound from this set-up filters out through a surround sound system controlled by whoever winds up being in charge in the back. When the music starts flowing through the speakers, an arrangement of fiber optic lighting helps to created that “mobile-nightclub” atmosphere. A separate TV / DVD player can provide entertainment for a longer drive or can be used to display a specially made slideshow or video for those more sentimental occasions. 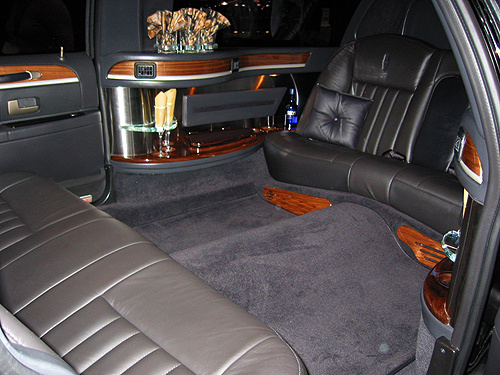 Being a passenger in a limousine comes with the guarantee of privacy. Separating the cab from the driver is a privacy screen that ensures the party won’t have eyes glaring at them through a rear view mirror. Tinted windows all throughout the cab will also ensure passengers won’t have the prying eyes of outsiders trying to catch a glimpse. 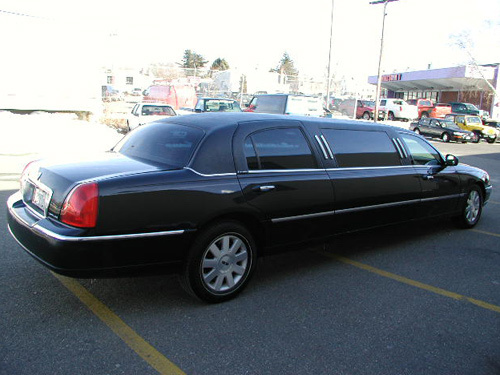 Stretch limousines can be used for many occasions and while they can seat up to six, they certainly don’t need to. 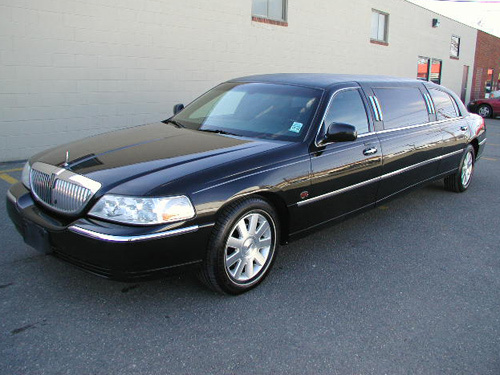 Consider using a stretch limousine the next time you want to show that special someone a nice night on the town or really want to impress a potential business partner. Though the limo comes with all the bells and whistles, its presentation is all dependent on who’s in control. The next time your event calls for a small group of people to travel to one central location, consider saving everybody the mileage and gas and turn to Dallas Limo Services’ stretch limousine. Whether it’s a wild bachelor party or a mode of transport to a wedding, the stretch limo can serve all needs practically.